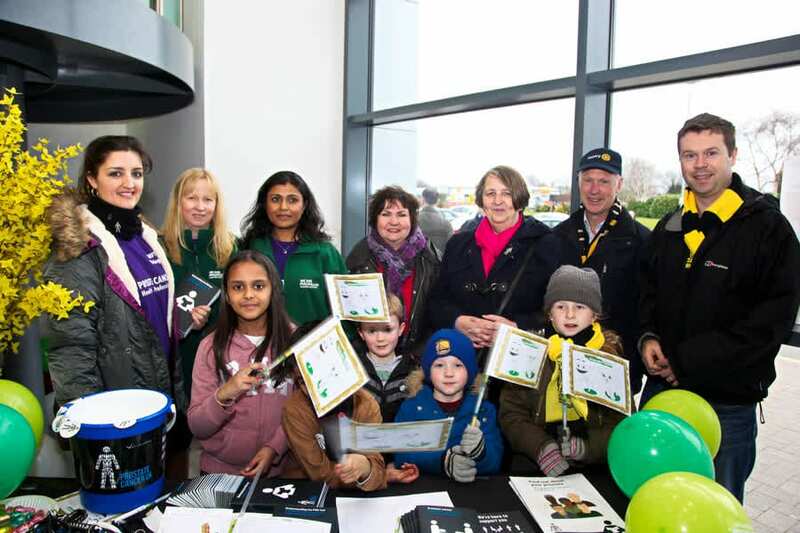 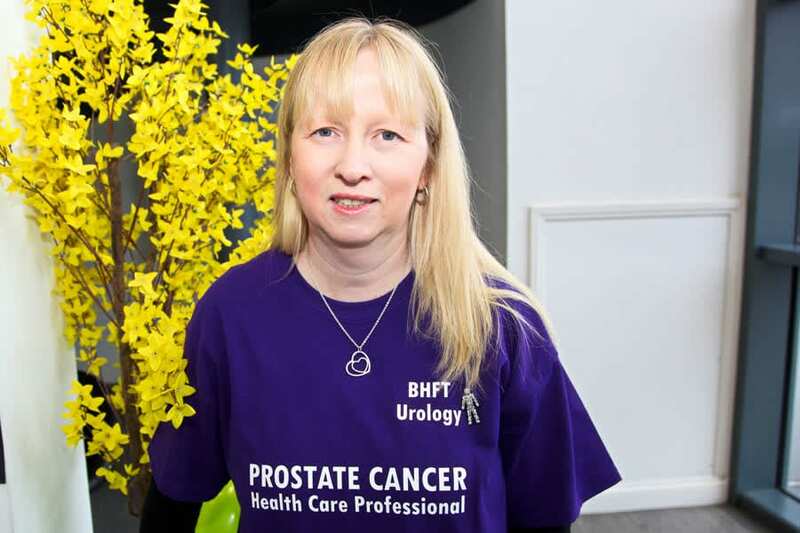 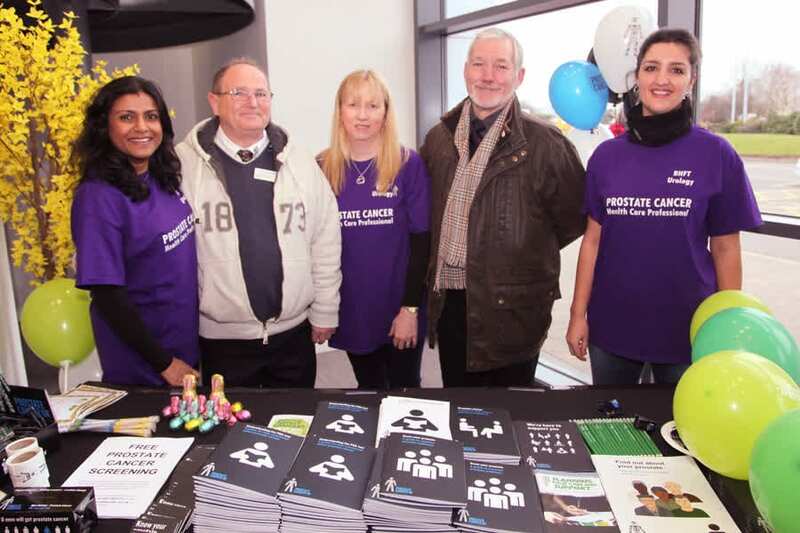 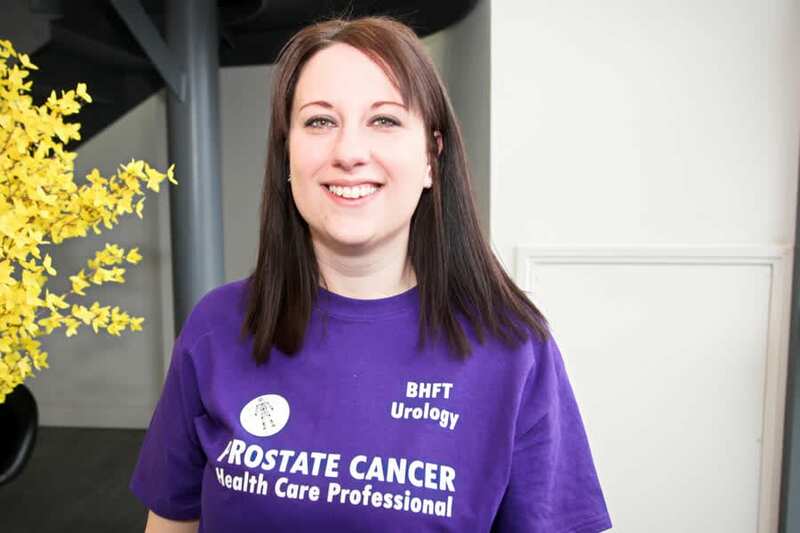 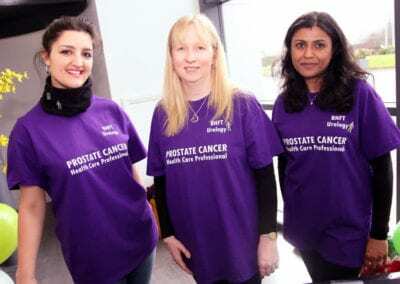 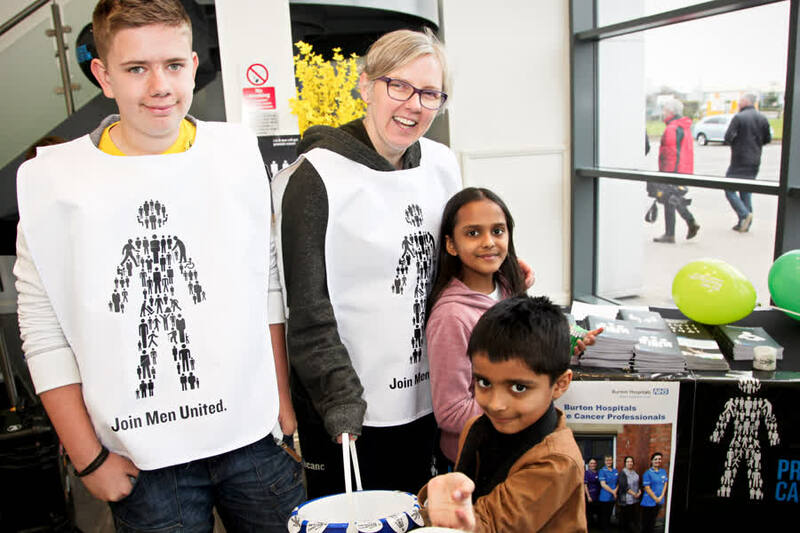 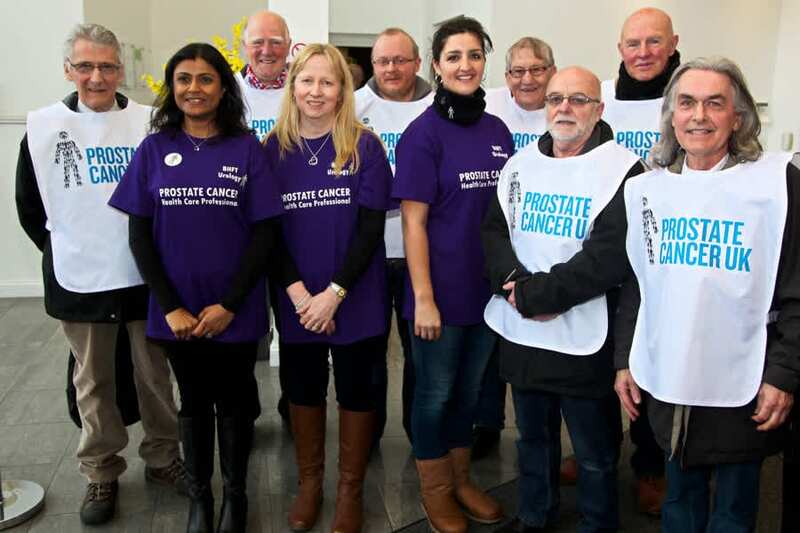 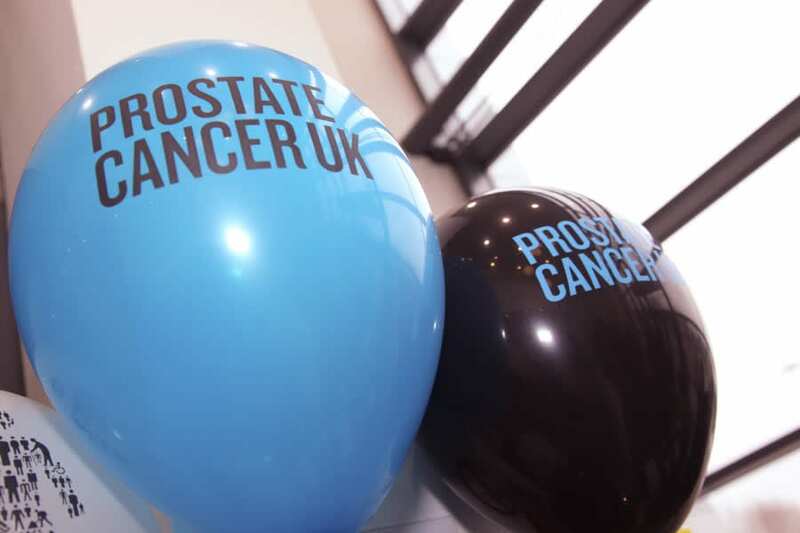 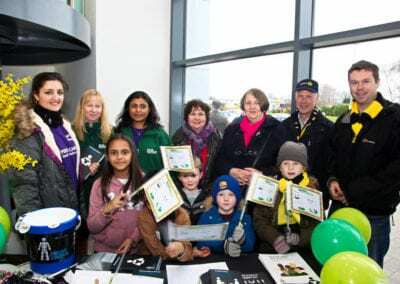 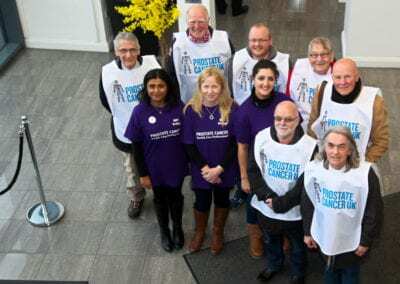 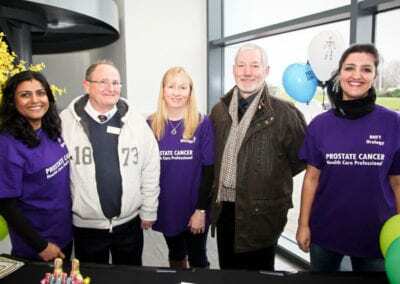 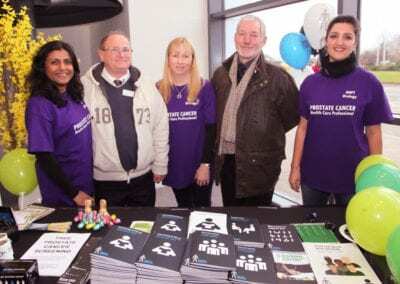 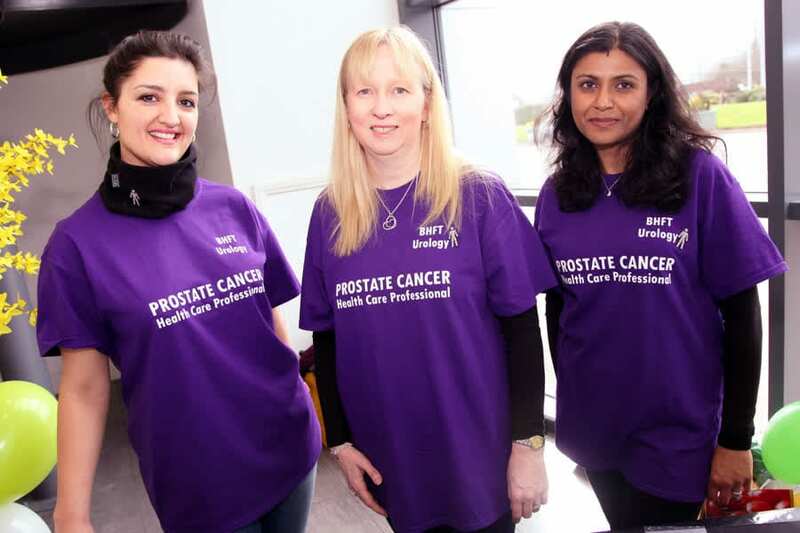 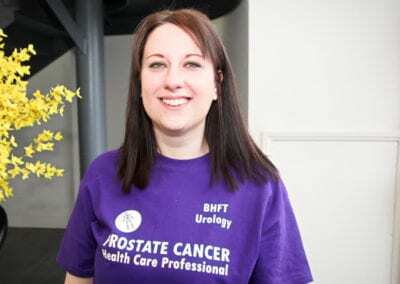 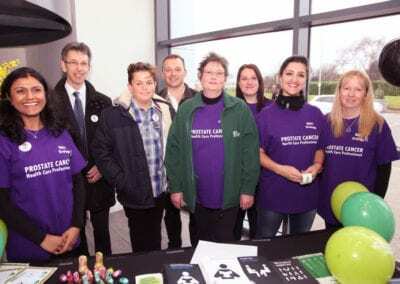 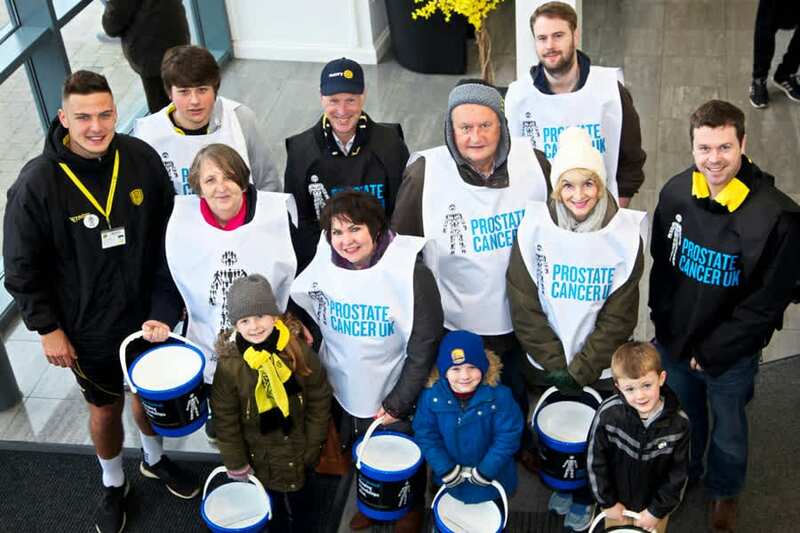 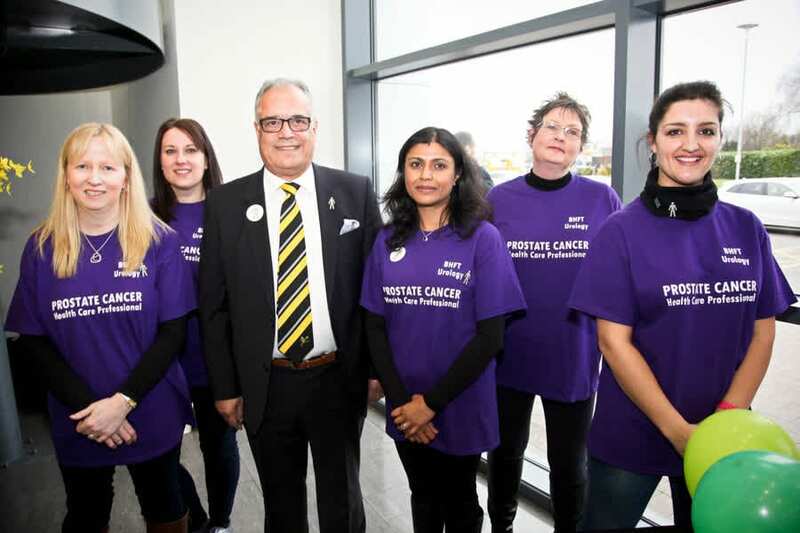 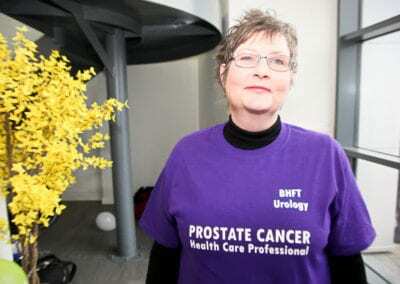 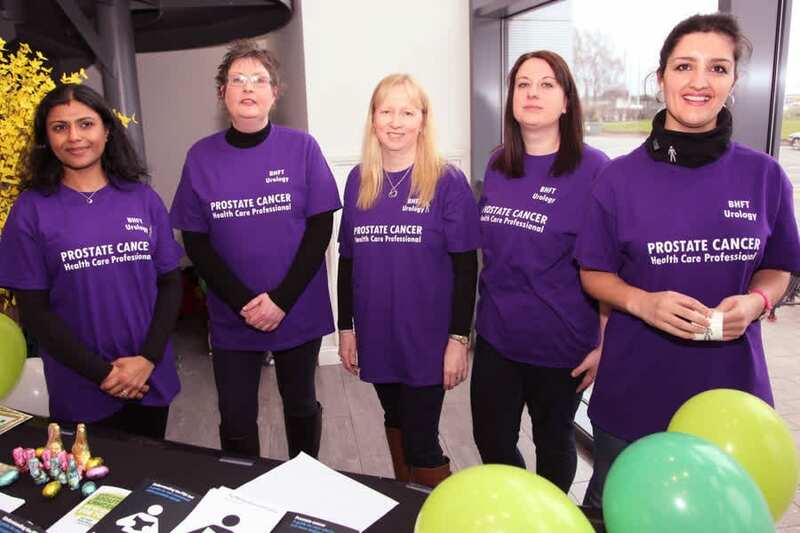 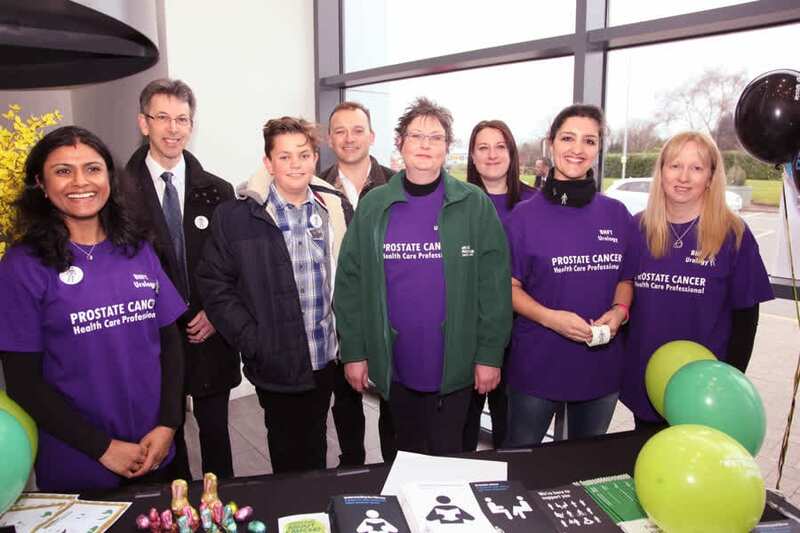 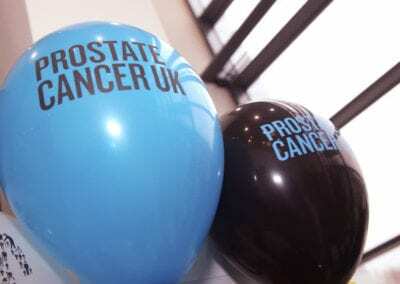 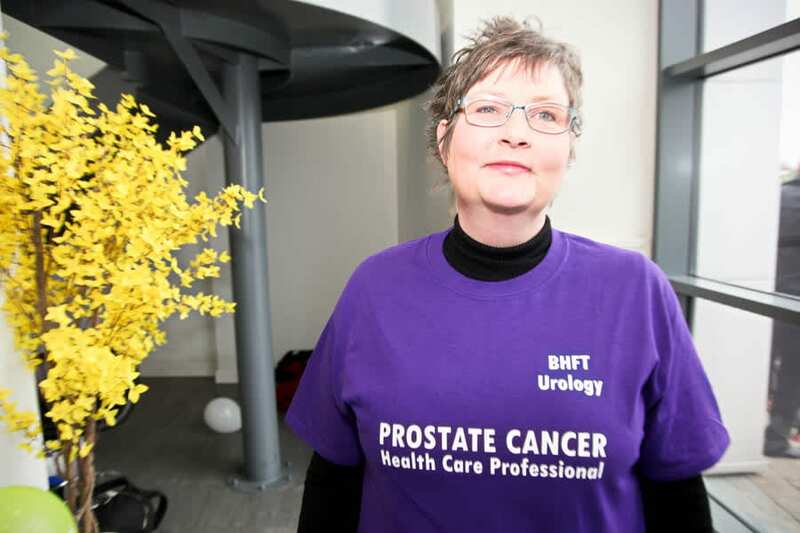 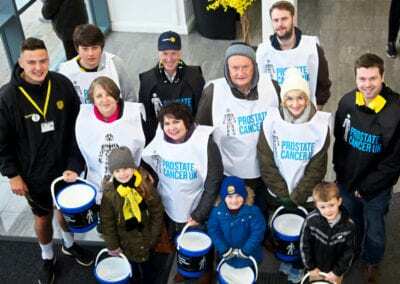 As part of Prostate Cancer Awareness Week at Burton Albion Football Club, there was a collaboration with Queen’s Hospital, Burton to hold an Awareness Day event encouraging men over to sign up to free screening. 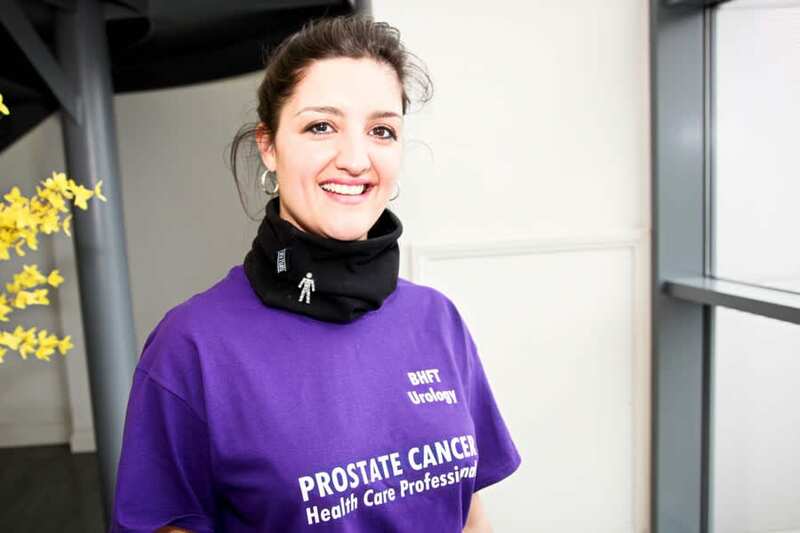 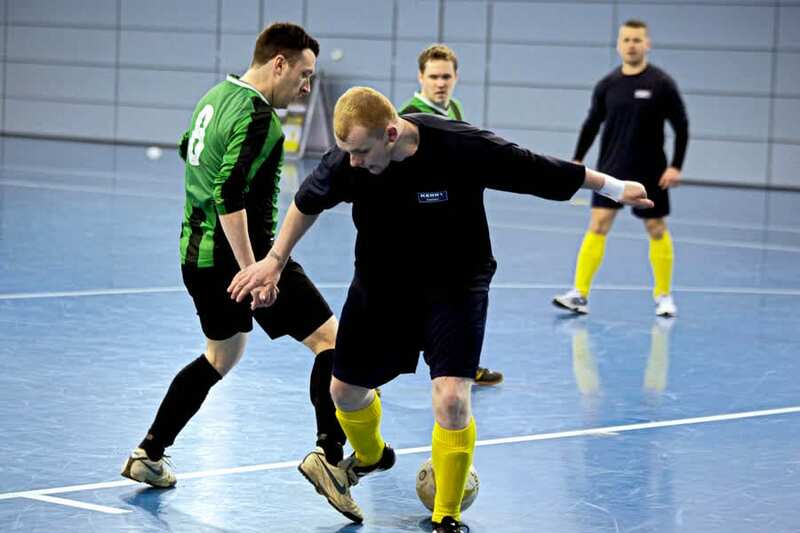 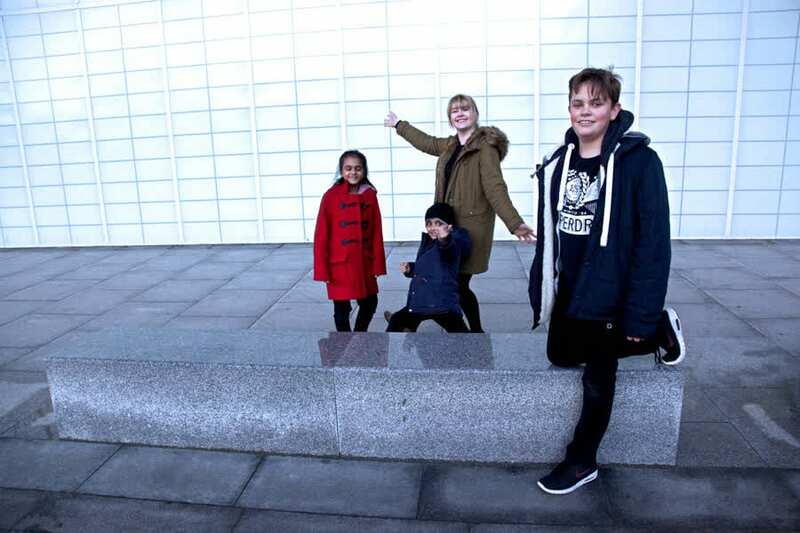 The innovative scheme was to encourage men to be proactive about their health using a football club as a backdrop. 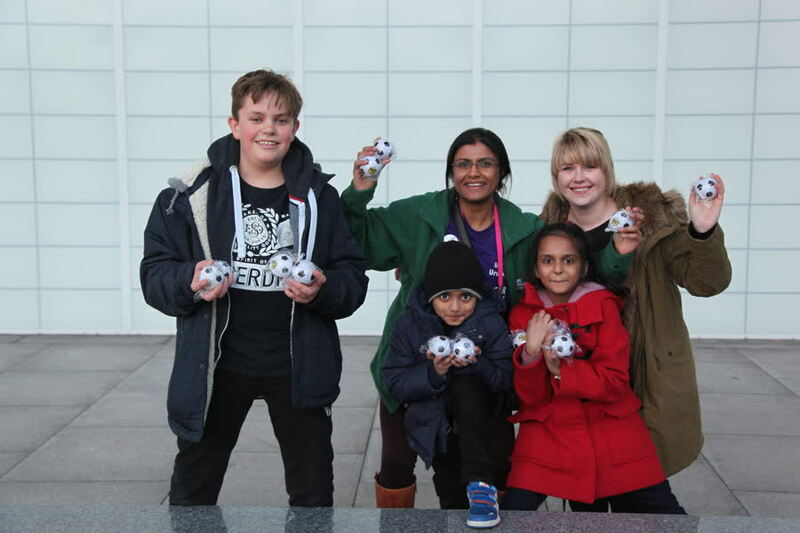 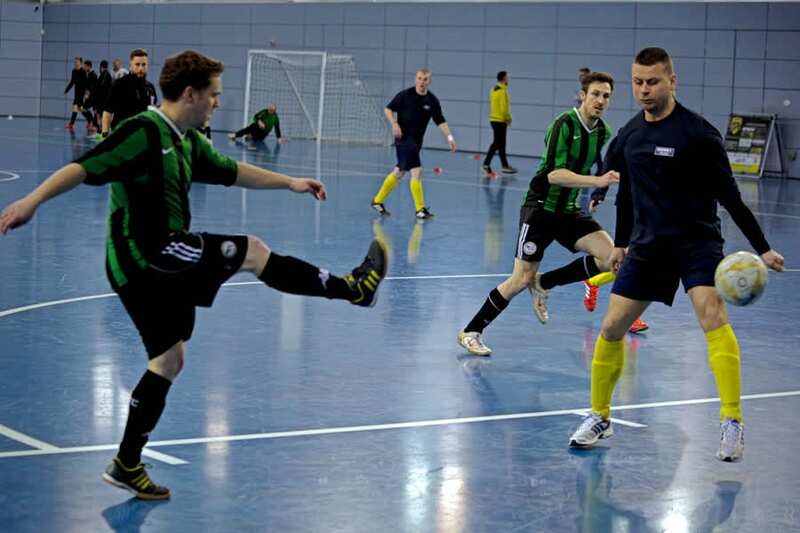 The campaign also included a football match between local community teams playing in a knockout tournament at St Georges Park.